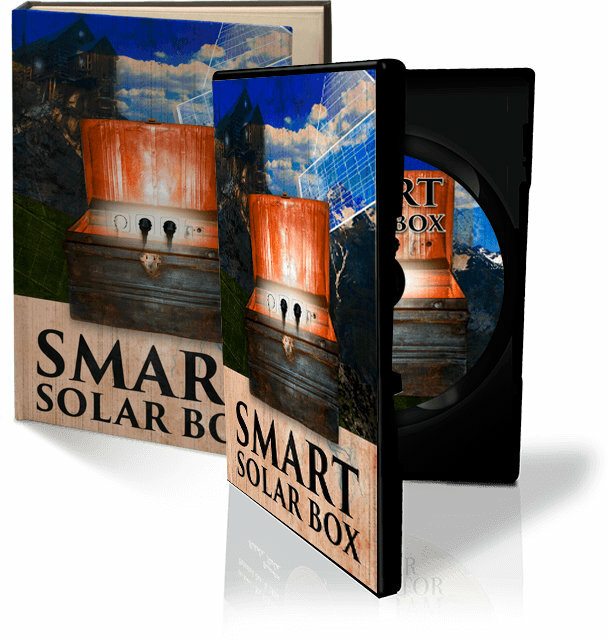 The Smart Solar Box is the answer to one of this century's biggest problems: dirt-cheap electricity... An affordable, portable, all-year-round working green-energy generator... That fits inside your toolbox! Finally, the Long-Term Solution for a Reliable Power Supply. 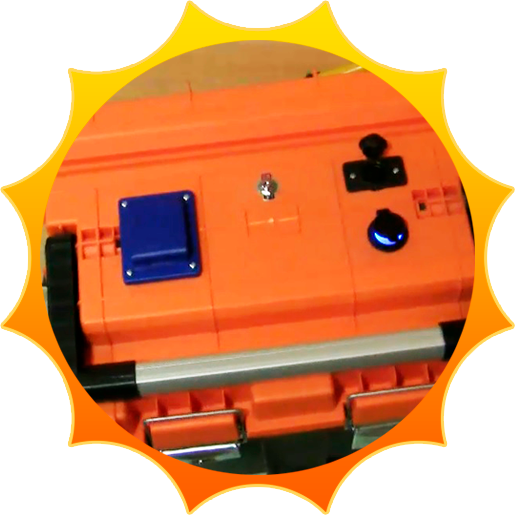 Smart Solar Box is used to power up anything in your home, use it as a back-up generator, power up a cabin or a garage and even take it on the road with you for when you go camping or fishing. 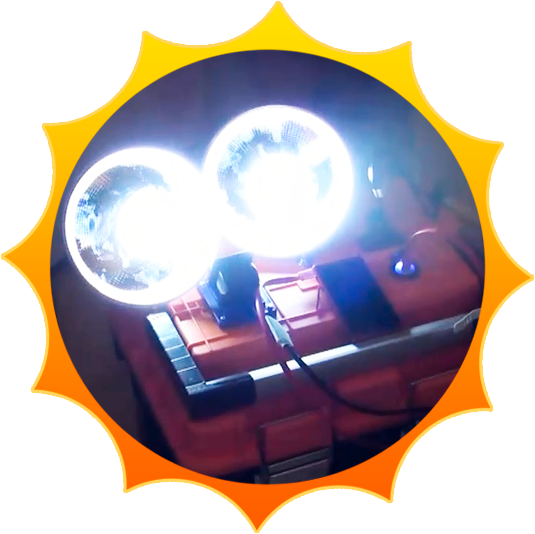 You'll also be prepared in case of blackout scenarios or worse... if you're forced to leave your home for any reason, you'll always have a renewable, free and reliable power supply you can depend on. Copyright 2016-2018 @ SmartBox4All. All Rights Reserved.